Gateway Land & Development Opens Vail Office!! 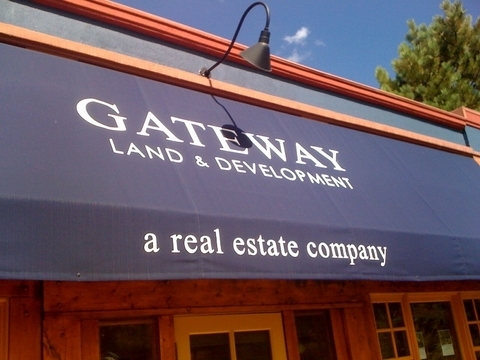 Gateway Land & Development Company recently opened a new office in Vail Village!!? Located at 183 Gore Creek Drive in downtown Vail, the new office is situated by the International Bridge, right above Gore Creek in the Sitzmark building.? Gateway's brokers have helped their clients buy and sell homes here in the Vail Valley since 1993, and now have a new office to better serve their clients needs. This wonderful Vail Village office space will help buyers find the properties they are looking for, and help sellers by providing more marketing for their homes.? Stay Tuned for the Grand Opening Celebration!! Read more about Gateway Land & Development Opens Vail Office! !